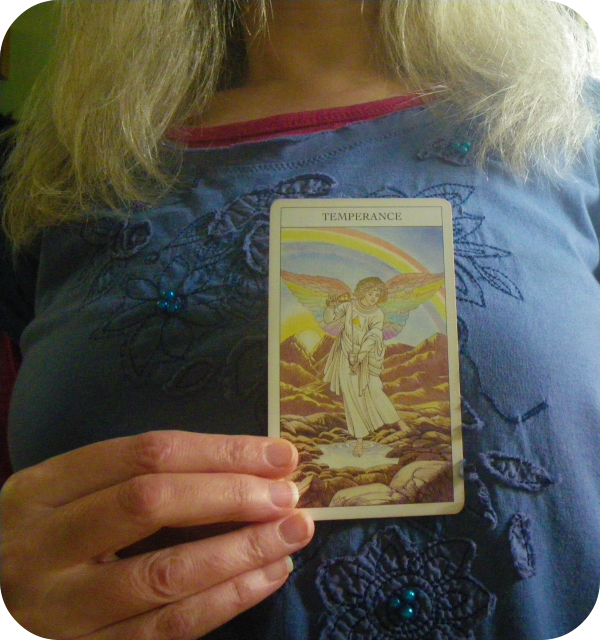 Temperance is one of my favourite cards in the Tarot. Here, it reflects what I desire to manifest. 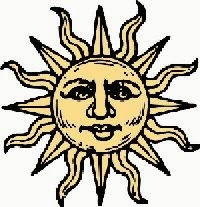 The image is from the Sharman-Caselli Tarot. Hi Christiane I am enjoying following your challenge a lot. Only one day to go!! !